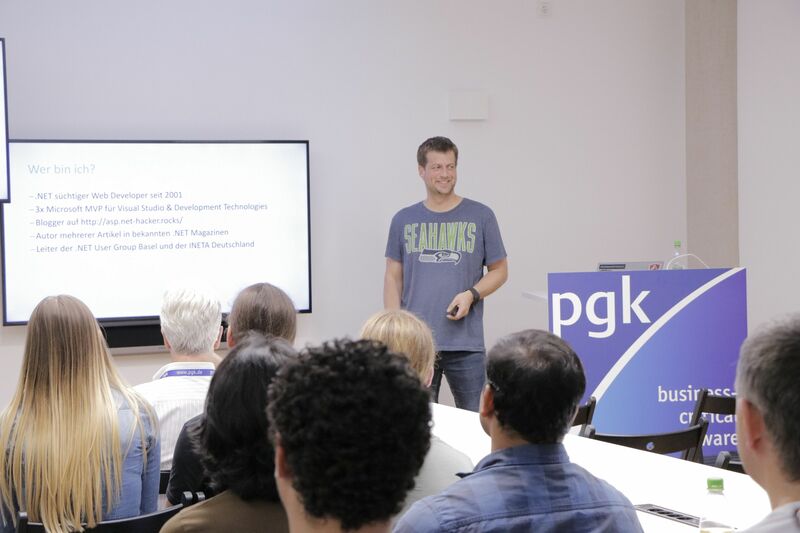 Recently I did a overview talk about .NET Core, .NET Standard and ASP.NET Core at the Azure Meetup Freiburg. I told them about .NET Core 2.0, showed the dotnet CLI and the integration in Visual Studio. Explained the sense of .NET Standard and why developers should take care about it. 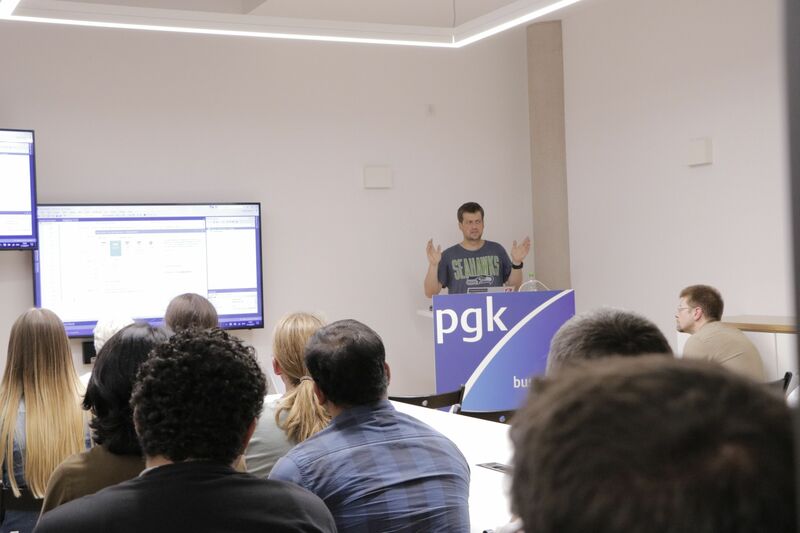 I also showed them ASP.NET Core, how it works, how to host and explained the main differences to the ASP.NET 4.x versions. 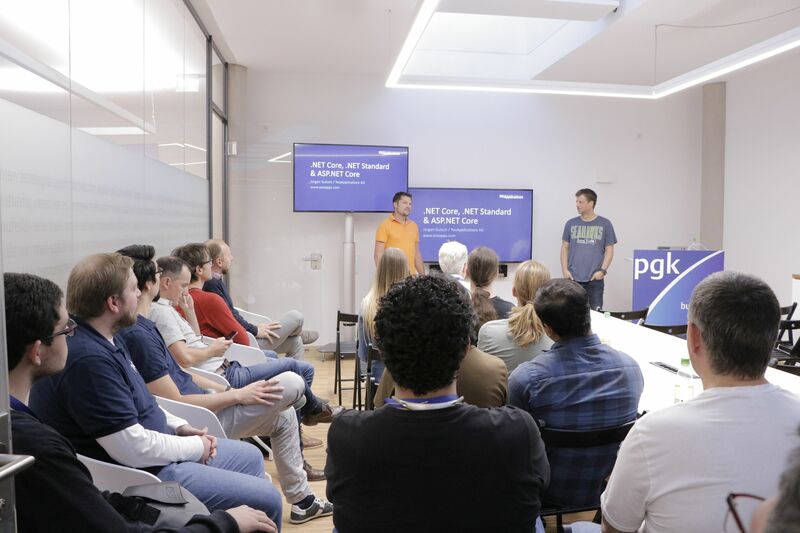 Question 1: "Should we start using ASP.NET Core and .NET Core?" My answer is a pretty clear YES. Use ASP.NET Core for new web projects, if you don't need to do Web Forms. Because it is fast, lightweight and x-plat. Thanks to .NET standard you are able to reuse your older .NET Framework libraries, if you need to. Use ASP.NET Core to create lightweight back-ends for Angular or React based SPA applications. As an library developer, there is almost no reason to not use the .NET Standard. Since .NET Standard 2.0 the full API of the .NET Framework is available and can be used to write libraries for .NET Core, Xamarin, UWP and the full .NET Framework. It also supports to reference full .NET Framework assemblies. The .NET Standard is an API specification that need to be implemented by the platform specific Frameworks. The .NET Framework 4.6.2, .NET Core 2.0 and Xamarin are implementing the .NET Standard 2.0, which means they all uses the same API (namespaces names, class names, method names). Writing libraries against the .NET Standard 2.0 API will run on .NET Framework 2.0, on .NET Core 2.0, as well as on Xamarin and on every other platform specific Framework that supports that API. Question 2: Do we need to migrate our existing web applications to ASP.NET Core? My answer is: NO. You don't need to and I would propose to not do it if there's no good reason to do it. Depending on the level of customizing you did in your existing application, the migration could be a lot of effort. Someone needs to pay for the effort, that's why I would propose not to migrate to ASP.NET Core, if you don't have any problems or a real need to do it. I would use ASP.NET Core for every new web project and .NET Standard for every library I need to write. Because it is almost mature and really usable since the versions 2.0. You can do almost all the stuff, you can do with the full .NET framework.